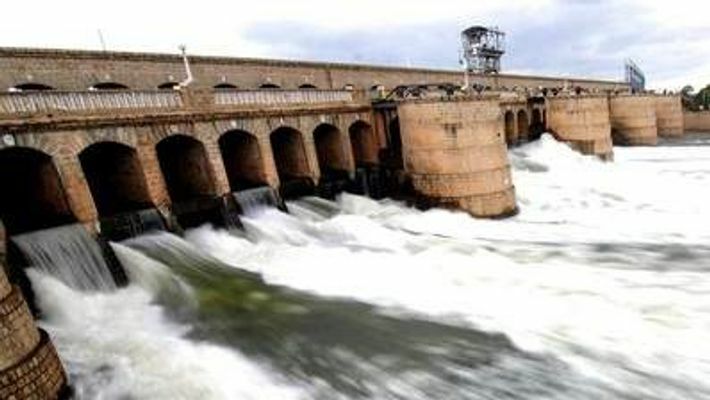 The meeting of the Cauvery Management Board has resulted in Karnataka being asked to release 34 TMC water to Tamil Nadu. The representatives from Karnataka, Tamil Nadu, Kerala and Puducherry took part in the meeting, which was held at Shakthi Bhavan in Delhi. Karnataka will now have to release 34 TMC water to Tamil Nadu from the Cauvery basin in the month of July. Discussions were held with respect to the Cauvery row. Karnataka has agreed to release 34 TMC water to the neighbouring state. Leaders in Karnataka have demanded to form a technical committee, which will keep a close watch on the water level and other issues. If injustice is meted out to the famers of Karnataka, a review petition will be submitted to the apex court against the decision of the Cauvery Management Board, said BJP leader Basavaraj Bommai. On February 16, the Supreme Court had asked the Centre to form the Cauvery Management Board within six weeks to take decisions on the water sharing between four states - Karnataka, Tamil Nadu, Kerala and Pondicherry.